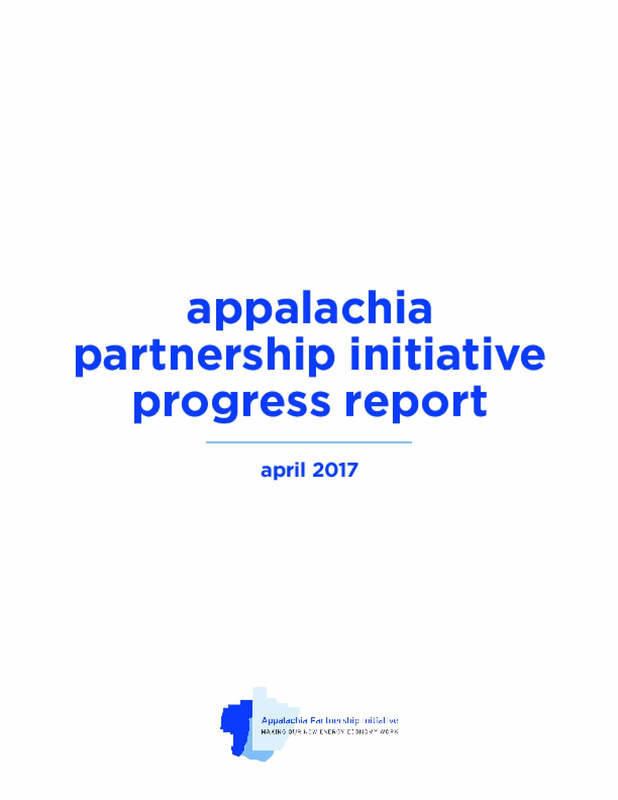 This report highlights progress made by the API through 2016. In this report you'll learn about the people, programs, communities, and projects that we support. The API is very proud of what it have accomplished so far, and looks forward to making even more of an impact in the coming years. Copyright 2017 Chevron Corporation. All Rights Reserved.